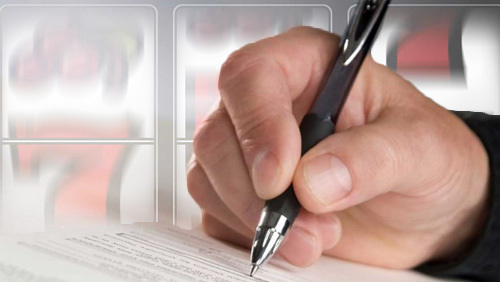 30th January 2018 UK (Press Release) – Betixon, best known for providing a cost effective and quick platform solution for operators, has partnered with Genii software providers. 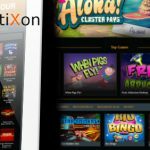 As part of this agreement, the full suite of Genii’s innovative online gaming content will be incorporated into Betixon’s fully mobile-friendly repertoire of slot games on offer. With a strong offering of popular titles available at Betixon, this partnership will allow for well-known and familiar Genii titles like Sirens Serenade, Tanzakura and BigFroot, to be offered to their full client portfolio. 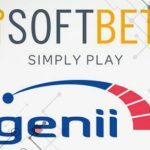 Genii, constantly pushing the boundaries when it comes to game development have created a myriad of exclusive content that takes into account market trends, demographics, mathematics, player personality as well as operator analysis. They offer an engaging and interactive slots experience that is perfect for the smart phone and tablet generation. “We couldn’t be happier to be working with betixon. A fairly young firm, being in the industry since 2016, Betixon caught our attention with their not only high-quality offering but also their ability to offer affordable solutions to operators,” said Nick Barr, Sales Director at Genii. 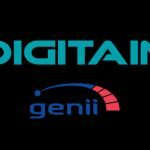 “Fresh content is important to any online brand, as a platform provider it’s important that we have the best content providers in our offering, and i think we have been able to do that again by selecting Genii’s content. We are glad to have Genii onboard which will help our clients to achieve their goals.“ said Lior Cohen, CTO at Betixon. 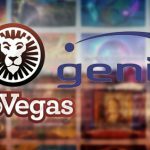 Genii is committed to delivering the most creative and innovative casino games to the iGaming industry. Combining cutting edge real-time technology with out-of- the-box thinking, Genii are adding a new dimension to player engagement and interaction. Licensed in multiple markets, including the UK and Malta, with a vast array of languages and currencies, Genii can cater to any operator’s requirements. Betixon set a goal to provide the most advanced and fair priced products in the industry. 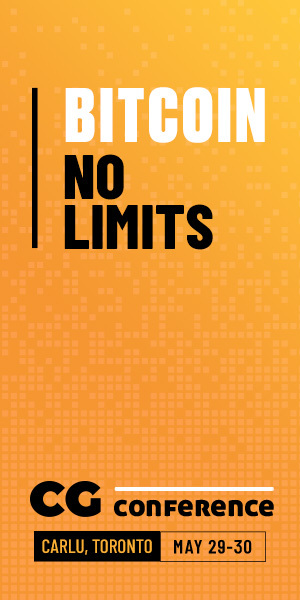 With the recent addition of sports, poker and lottery to the existing casino offering, it’s one of the most dynamic and content enriched gaming platform which increases operators margins and profitability by keeping the lowest rates in the industry and providing unique marketing and management tools.